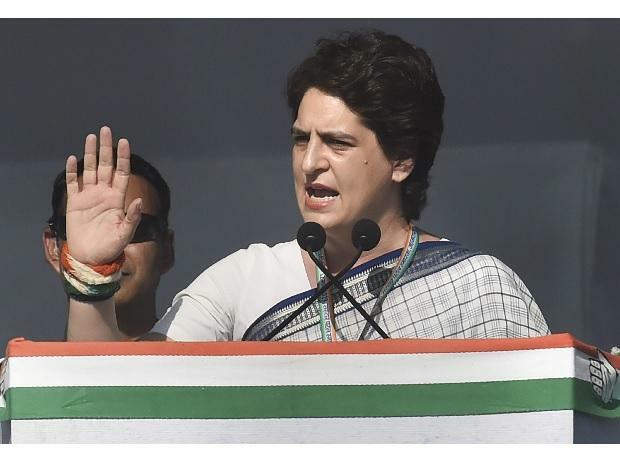 "The prime minister has attacked every institution in this country for the last five years, including the institution of which all of you are a part," Priyanka Gandhi told reporters. "So I think the PM should stop thinking that people are fools and understand that they see through all this," she added. "Even if anything is done, and we are harassed, we will not feel afraid. We will continue our fight against them. The more we are harassed, the stronger will be our fight," she said.